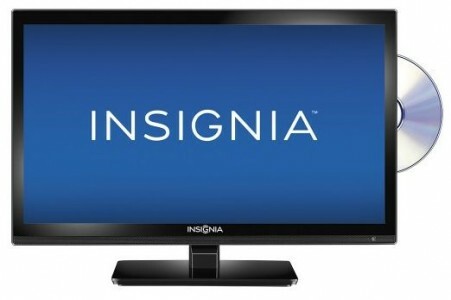 Best Buy has this Insignia 20" LED 720p HDTV-DVD Combo Sale Priced at $119.99 with Free Shipping. Buy online for in-store pickup at most locations. Great for smaller spaces! 4.5 of 5 star reviews. 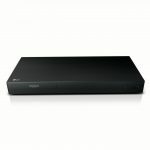 Features an LED-backlit 720p resolution panel, built-in DVD player, 2 HDMI inputs along with DVI, composite and component inputs, USB port and a 1-year warranty.